The Sisters of the Redeemer are women of faith, called by the Spirit of God to be a healing, hope-filled presence to those in need. 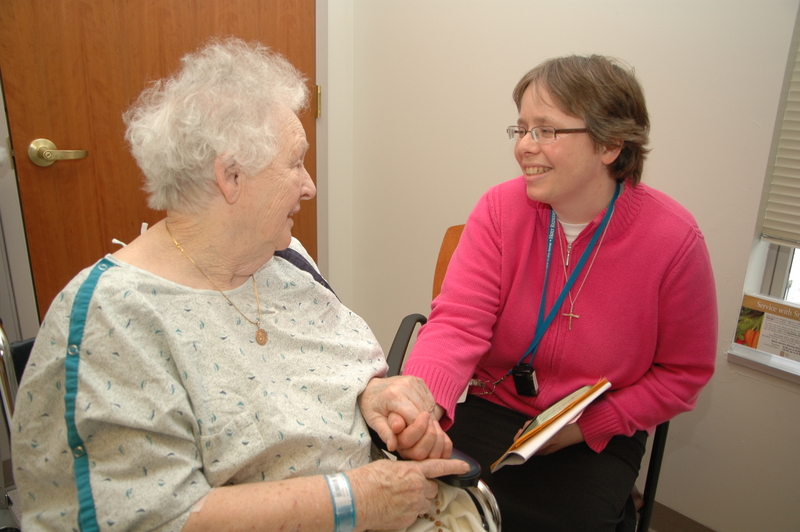 Our mission, rooted in the works of mercy is to impart the healing, compassionate love of Jesus Christ to those we meet – whether a patient in the hospital, a resident in the nursing home or a young mother in the grocery line. We seek to share hope, mercy, and comfort through prayer, charitable works, and personal encounters. As an international congregation, we are present in the United States, Germany, and Tanzania where our work includes education as well as health, social services, outreach to youth and young adults, and refugee ministry. I wish you a wonderful afternoon. Thank you for the wonnderful time at your home, I will never forget in my life.